playtime just for the little ones! offered tuesday 9:30AM-12:00pm & friday from 9:30-12:00pm AND 5:30pm-7:00pm. have fun with winter, spring, summer and day camps when school's out! We offer a variety of energetic camps during the Summer and Winter time. Our camps are designed to improve endurance, balance, flexibility, and coordination through gymnastics, tumbling and other fitness activities. Participants will have the opportunity to use our spring floor, vault, uneven bars, balance beam, rings, trampoline, and much more! Want one-on-one coaching? At Gym Skills we have privates available for individuals, groups, and teams! At Gym Skills we have privates available for individuals, groups, and teams! Call 614.571.1220 to schedule your privates! Gym Skills After School Program believes in the mind, body, and development of each child. 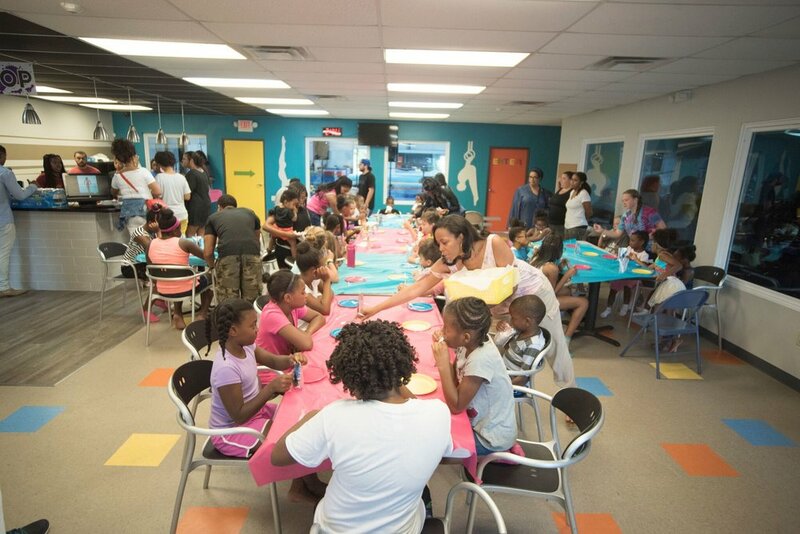 We offer quality care, a safe environment, and a knowledgeable staff to provide your child fully enriching experience.